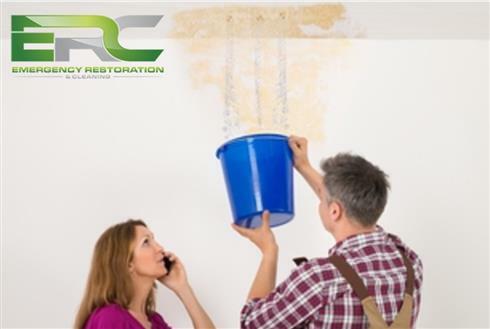 ERCis a division of Always Green Clean offering a complete restoration solution. 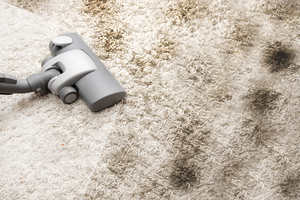 This includes water damage and mold remediation. Health begins at home. Let Always Green Clean restore your peace and tranquility with our industry leading upholstery, furniture and carpet cleaning services! Our unique 3 step tile and grout cleaning process eliminates dirt and restores your grout and tile to their original lustrous beauty. 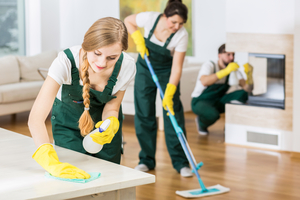 Always Green Clean has a unique wood floor cleaning process to enhance the appearance of your hardwood surfaces and maximize the life of your floors finish.